Bird Journal is the best way to record, explore and share your bird & wildlife observations and experiences. It has thousands of users across the world and works on a variety of devices. 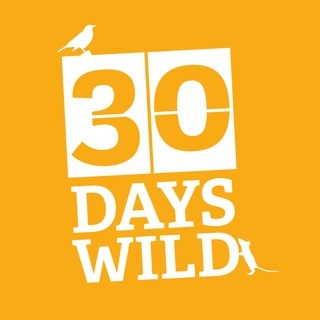 Start keeping a record of your bird & wildlife observations now with a free account. 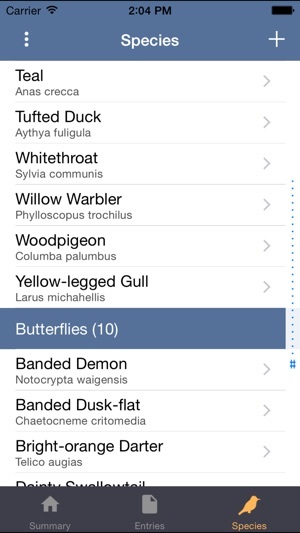 Enter bird & wildlife observations, photos*, habitat and more with customisable data entry. Bird Journal's growing library contains hundreds of checklists and taxonomies, with over 100,000 species and subspecies worldwide. Enjoy looking back through your data with beautiful entry reports, species lists, graphs**, maps**, reports** & photos. Search instantly by date, species, location & more. Export or print records and species lists for use anywhere*. eBird and BirdTrack systems are fully supported, so you can conveniently contribute to conservation efforts*. Access and enter your records on any supported device or computer. Data is stored on each device, meaning you always have access even when on the move, in the field or abroad. Never lose your data. Everything added to Bird Journal is safely and securely stored in Bird Journal's cloud. If you lose your device or your computer malfunctions, simply sign back in to your account to carry on from where you left off. Get started quickly by importing existing records from any other system or app*. 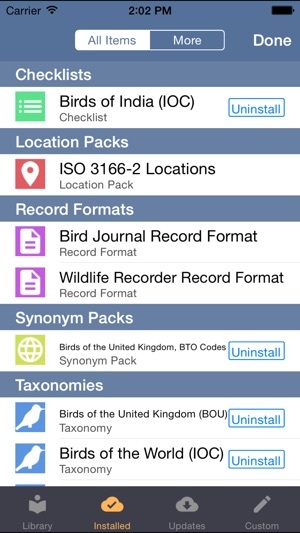 eBird, BirdTrack & Wildlife Recorder records can be imported directly. * Requires the free desktop version of Bird Journal. ** Requires an upgrade to a Bird Journal Premium account. Made opt-in to news and offers explicit. After having used another app for logging I have recently moved to this one and find it far easier and intuitive. Logging is straightforward and looking at previous lists is simple. In addition when I had a query it was answered quickly with another follow up email later to check if all was still ok. Fully recommended. This was an app I didn't know I needed - until I started using it to record observations in the field. Now I am a convert, and have even started entering all my old bird lists formerly kept in notebooks and scraps of paper. Very easy to use - and great to have the list automatically synchronised between iPhone iPad and mac. Even the "free" version is very functional. 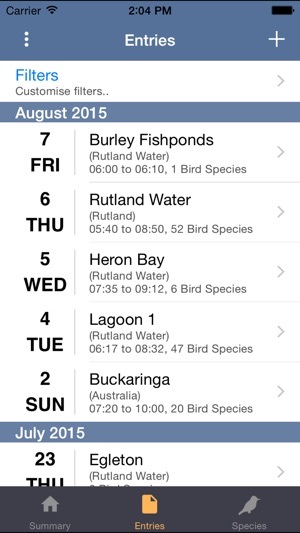 This very effective app is a boon for birdwatching recordings. It stays with me and I record sightings where ever I might be. Ideal for reviewing both species, count and locations. 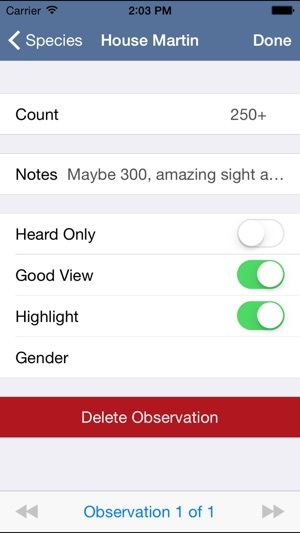 Real time recordings are helpful too, but can be turned off so you can record after the sighting but record the time.